In 1995, scientists developed the first treatment protocol that actually worked. They discovered that using a “cocktail” of three HIV medications in combination could keep people with HIV alive indefinitely. This approach was technically known as “HAART” – “Highly Active Anti-Retroviral Therapy.” Although the general approach is the same today, the medicines involved have improved tremendously since 1995. When HAART was first introduced, people were required to take large amounts of pills at strict and strange times of the day and night, some with food and some without food and many had very unpleasant side-effects. Researchers over the years have developed better and better HIV meds and some of the older medications have been improved and combined so the original time and food restrictions are eased or eliminated and the amount of pills has been greatly decreased. An initial Anti-Retroviral (ARV) regimen usually consists of two Nucleoside Reverse Transcriptase Inhibitors (NRTI) in combination with a Non-Nucleoside Reverse Transcriptase Inhibitor (NNRTI), a Protease Inhibitor (PI) or an Integrase Strand Transfer Inhibitor (INSTI). We strongly recommend that you discuss your medicines – and every other aspect of your treatment program - with a doctor who has extensive experience treating HIV and AIDS. In the following list, we have evaluated the medications approved by the Food and Drug Administration (FDA) for the treatment of HIV. We have also included a section that deals with four new investigational drugs that have yet to be fully approved. Our ratings are unscientific and subjective. 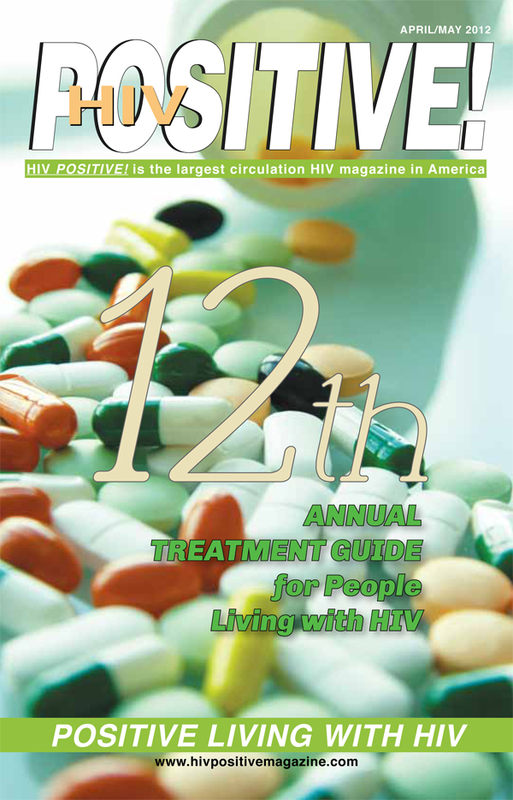 They are based upon the general feelings of people in the HIV community toward the pills they have to take. If you would like a general idea of how many pills you will have to take, how they are likely to affect your lifestyle and want to know what other people think about them, we hope you’ll find this review helpful. Please click on the links below to view the details of each category.